Why Is Being Able To Identify Your Medications Important? Let your physician know if you are having trouble identifying your medications. It is important to discuss this with your physician and see if he can identify ways to help you. When getting prescriptions filled at the pharmacy, take advantage of the counseling service offered by the pharmacist so you can identify the medication and get information about how to take it and any side effects to watch for. Tell you pharmacist you are having trouble identifying your medications and ask if they can add color codes to the labels to help identify your medications. Consider using a list of medications by time of dose. This helps us remember especially if we are taking the same medication more than one time of day. Ask your physician for a complete list of all your medications and detailed directions about how you are to take them. Consider using a pill organizer which is refilled weekly to help with identifying medications. Use the list of all medications and detailed directions to refill the pill organizer each week. Our healthcare providers prescribe medications to help manage our health. It is important that we take the medication as prescribed in order for the medication to be most effective and to minimize side effects. For more information like this, or to learn more about us, click here! 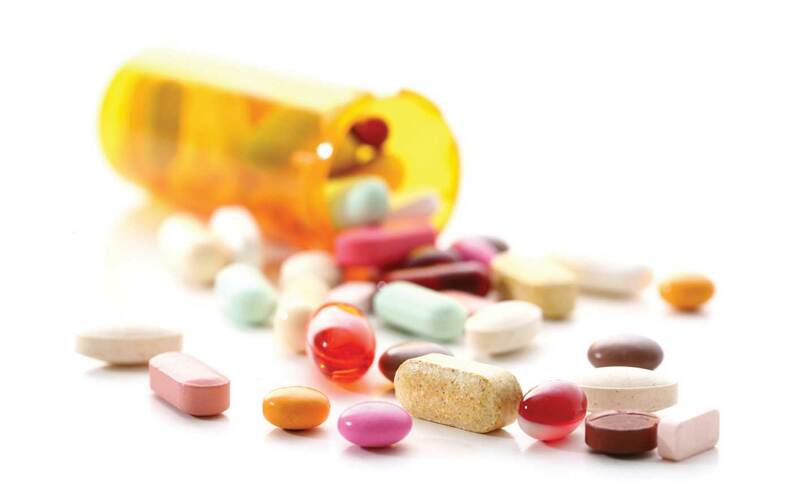 Not taking medications correctly affects 30%-60% of all senior adults. Reasons for non-compliance can include finances, insurance not covering medications, confusion over directionsm, multiple doctors prescribing medications, and memory loss. Problems caused by medication non-compliance include hospitalization due to worsening medical problems, falls, fractures, or overdose. Take a list of all medications to the doctor, each vist. Have the doctor review the list before prescribing new meds. Use the same pharmacy for all prescriptions. For More Information, visit GreatOaksManagement.com.